The teething stage! Our babies may not be getting teeth yet, but they are at the age when everything goes straight to the mouth. It's all fun and cute when they grab toys, but maybe not the funnest when they grab your favorite piece of jewelry, your hair, or even your plate from the table! So what's a mom to do? 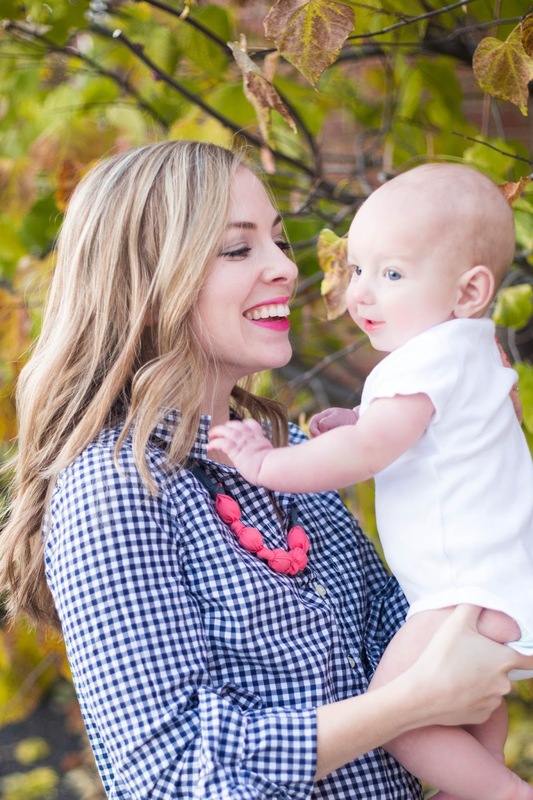 That's where teething necklaces and adorable teething rings come into play. 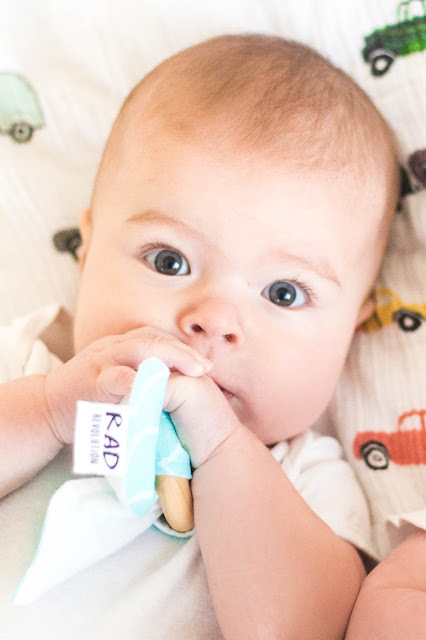 We found the cutest teethers from Rad Revolution! Featured here is the Paddle Teether. 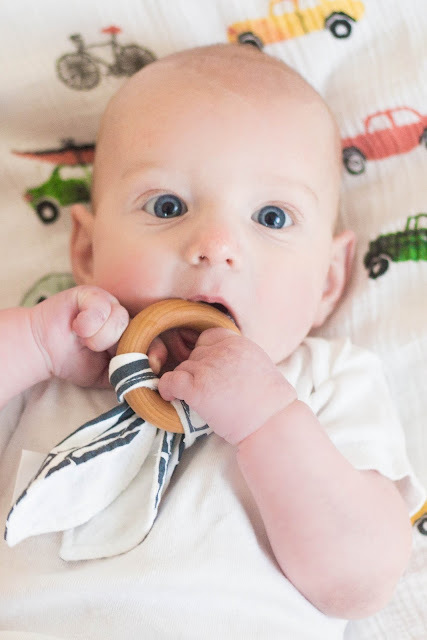 And featured here is the Wave Teether. We can't rave enough about these teethers! They are the perfect texture for little gums, they are easy for tiny fingers to grip, the fabric is washable, and they are affordable. 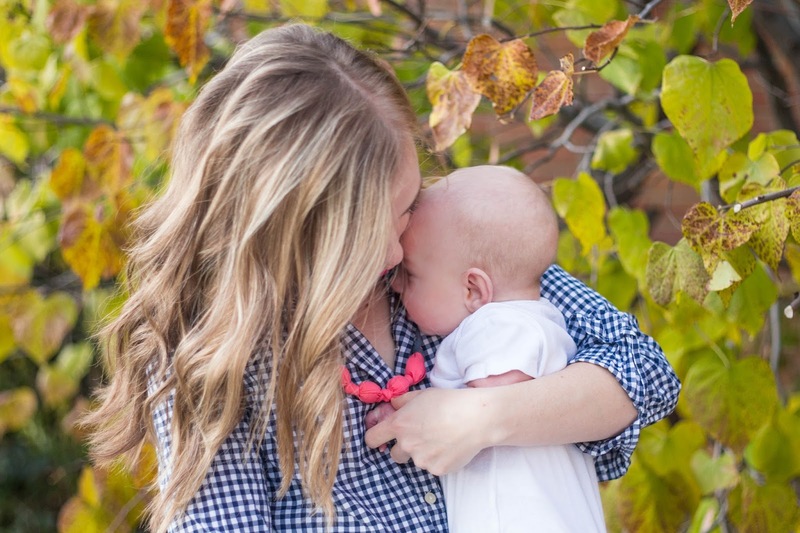 We are also loving these cute teething necklaces. 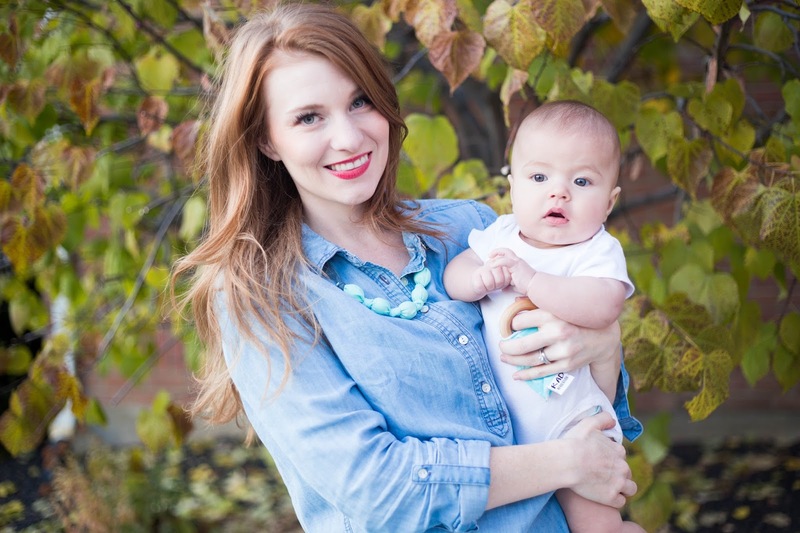 They add the perfect pop of color to any outfit and the babies love them! They can even be thrown in the wash. We like to style our necklaces with a collared shirt, but they can be styled in so many different ways. Featured here is the Coral and Charcoal Tuggable Necklace. 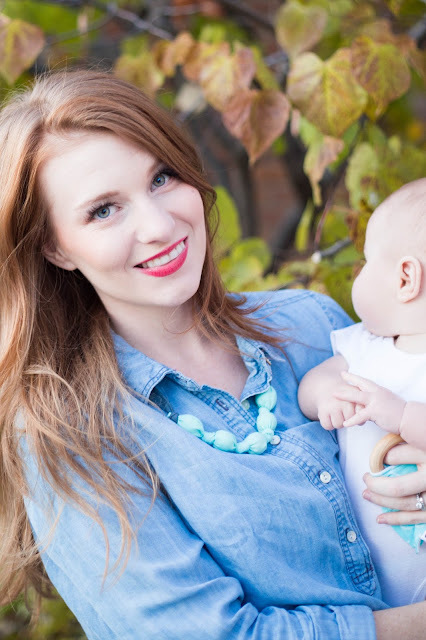 And featured here is the Mint and Charcoal Tuggable Necklace.